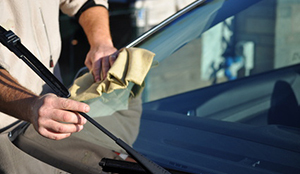 Services : Columbia Auto Body | family owned and operated since it opened in 1982, and since then has grown to be a fully equipped and high quality collision repair facility. Keeping a business not only up and running, but also thriving for over 30 years is a huge task, and it could only be done by servicing customers with quality work. 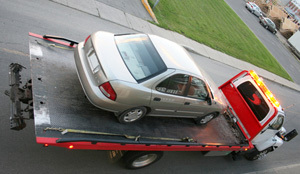 We can arrange for a flat bed tow truck to pick up your vehicle from the accident site, or wherever it may be. 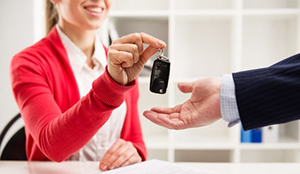 For after-hours towing, please call us at 626-818-7198.